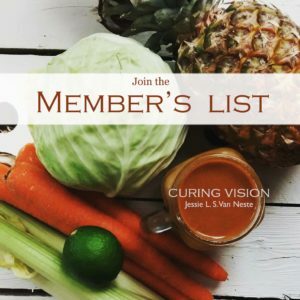 To stay connected with Curing Vision and gain valuable information about the Alkaline Diet, health & wellness, plus special offers to products that make this lifestyle simple, join the member’s list. You will receive recipes, tips for how to make the Alkaline Diet practical, special offers, and you will never be bombarded with information overload. 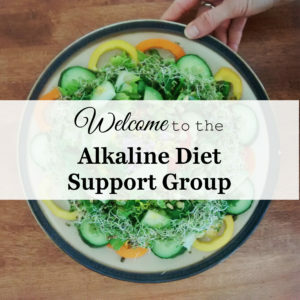 If you are new to the Alkaline Diet, and would like to join a friendly support group, come join the rest of us in Alkaline Diet Support on Facebook. There you’ll find me sharing some of my daily antics with this fun way of living. Recipe ideas and information that have been helpful for myself and other members. 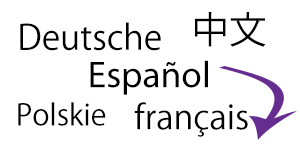 Plus, it’s a great place to ask all of those “How do I…” questions.